When you have gum disease, the health and appearance of your smile is threatened. Immediate treatment is necessary but there are only a few procedures that can restore your oral health, including scaling and root planing, antibiotic therapies, and gum surgery. Laser gum surgery offers an alternative to scalpels and sutures, treating your infection without a single incision. Dr. Paul Fotek offers convenient laser gum surgery in Palm Beach Gardens, FL. Laser gum disease treatment is when our periodontist in Palm Beach Gardens, Dr. Paul Fotek, uses the BIOLASE® WaterLase iPlus 2.0™ for surgery. 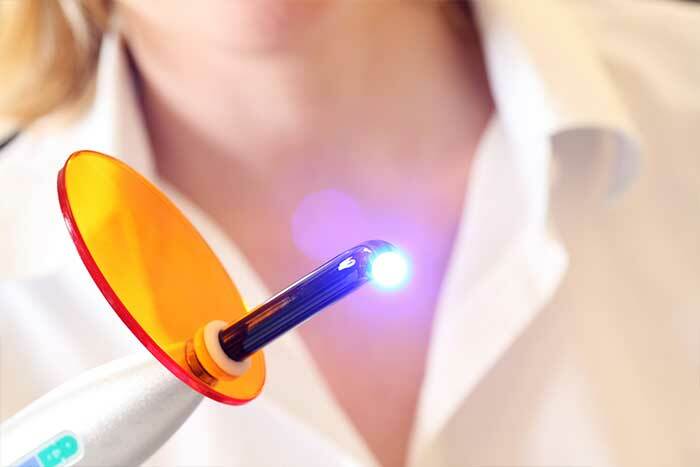 The laser replaces scalpels and drills, allowing for a more accurate procedure. Laser dentistry is completely safe, and it actually provides more comfort for the patient with shorter procedure and healing times. Are You in Need of Laser Gum Disease Treatment? If your oral health is at risk, you shouldn’t wait! Our experienced periodontist in Palm Beach Gardens uses state-of-the-art dental technology, including laser treatment, to restore the look and function of affected smiles. So, contact us at Prestige Periodontal & Implant Center to schedule your next appointment!